Where Customer Satisfaction is not expensive…………it it is Priceless. No QUIBBLE No FUSS – Try us ! You won’t be disappointed. It is strictly on a like for like basis only. 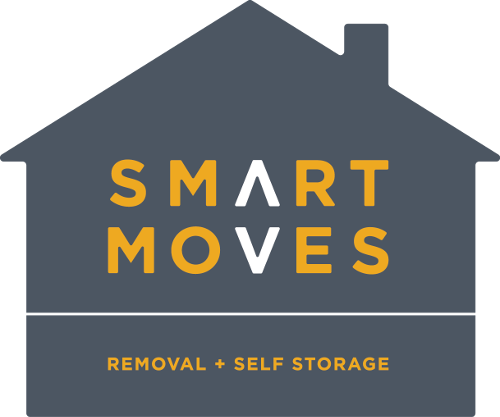 We provide affordable local removals and secure self storage service to suit all requirements, temporary and permanent. We offer packing and transportation of your items direct from your home or office to our facility. All Reading and Oxford Areas covered. No job too small – No Job too Big. From office removals to man with a van pick-ups and deliveries, you name it – we can help. 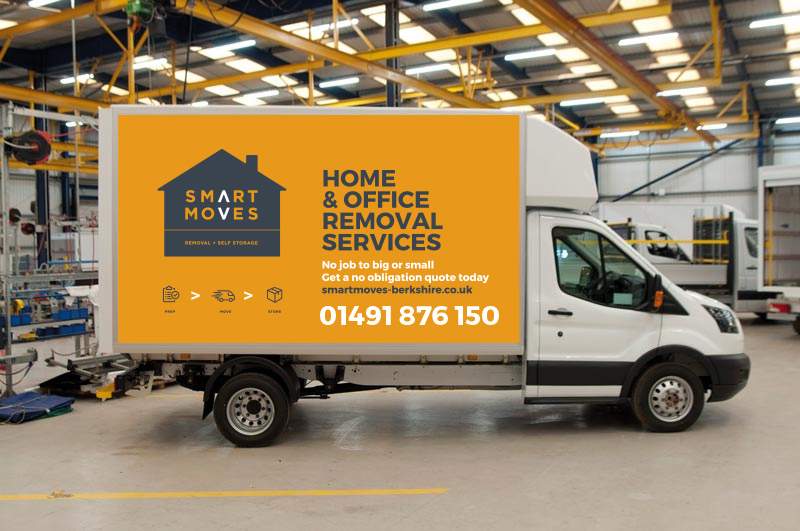 Our affordable office and house removal services will plan and look after your move from start to finish, be it a move down the road or across the country. We move all sizes of homes and offices. Trust us. You’ll be in safe hands. We provide affordable and secure self storage to suit all requirements, temporary and permanent and we offer packing and transportation of your items direct from your home or office to our facility. For all the other jobs that crop up, no matter how small, we can help too. Maybe you purchased a sofa on ebay and need it picking up or require an Ikea load picked up? Simply contact us and let us figure the best way we can help. Crays Pond, Reading, RG8 7QG. Alternatively give us a call Mon-Sat (9.00am – 5.00pm) to see how we can help.